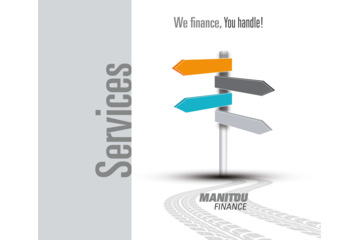 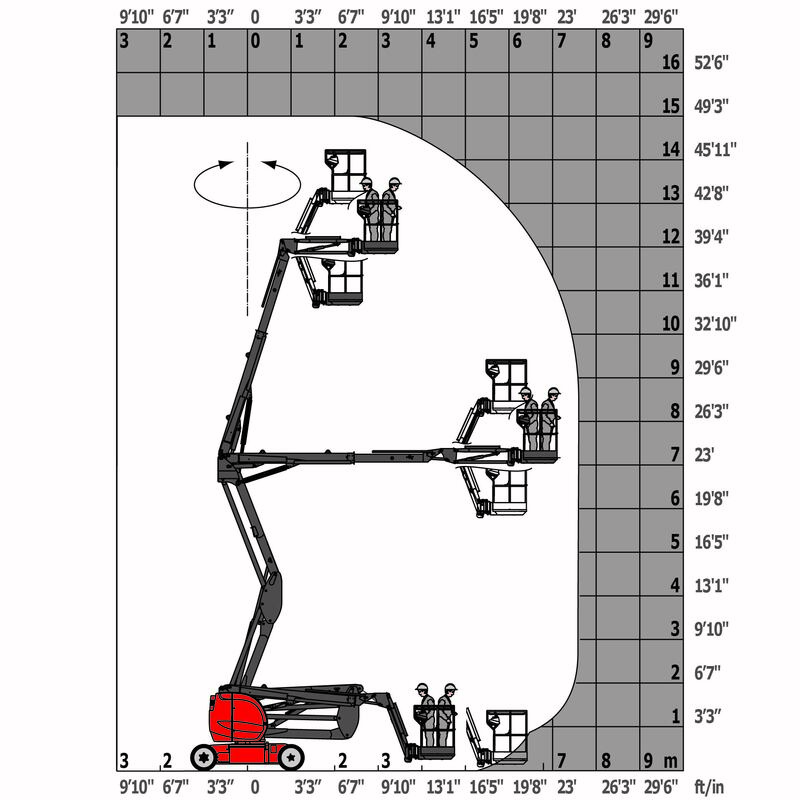 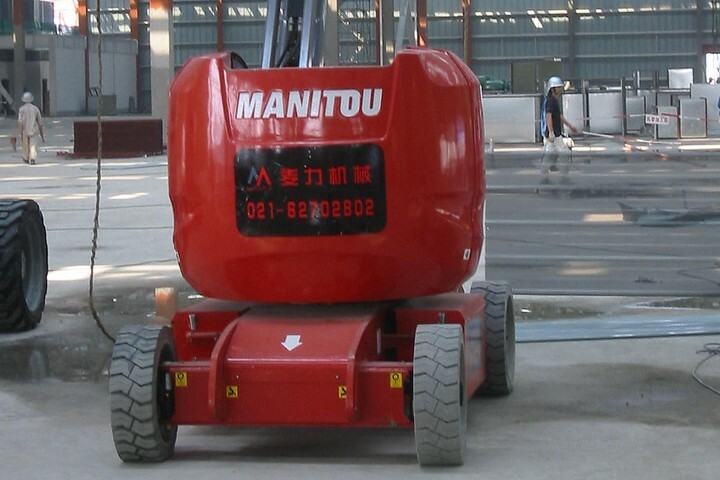 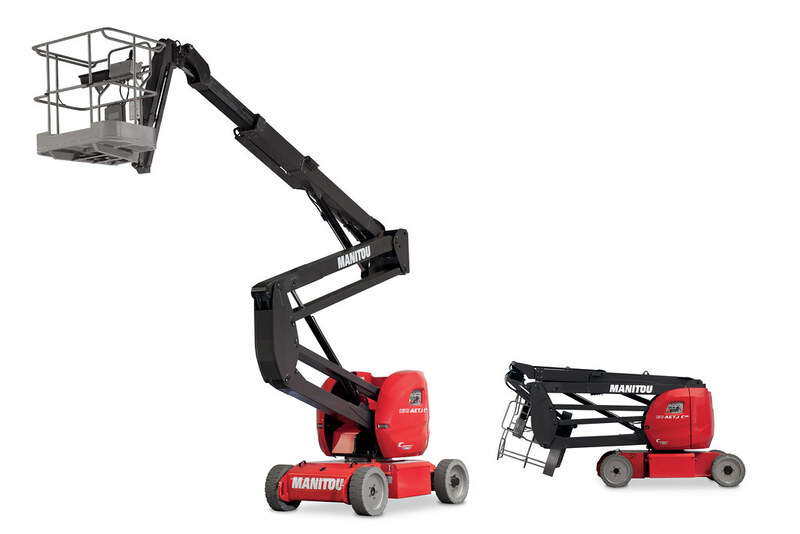 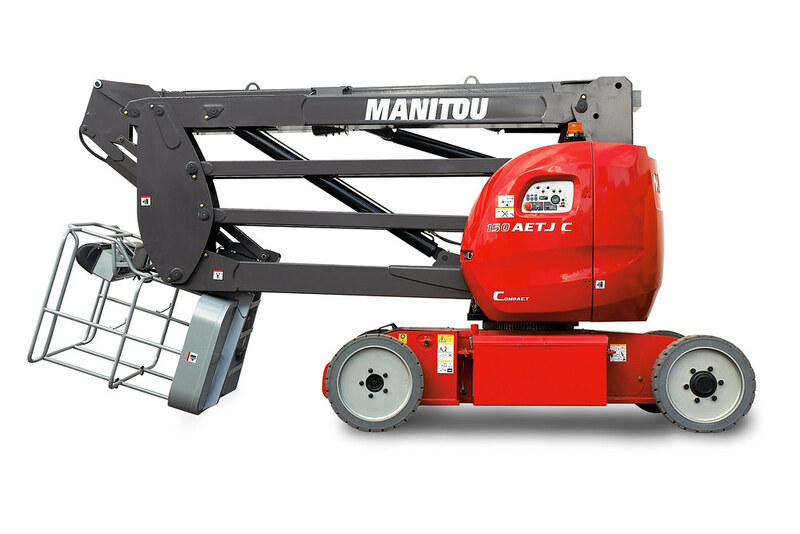 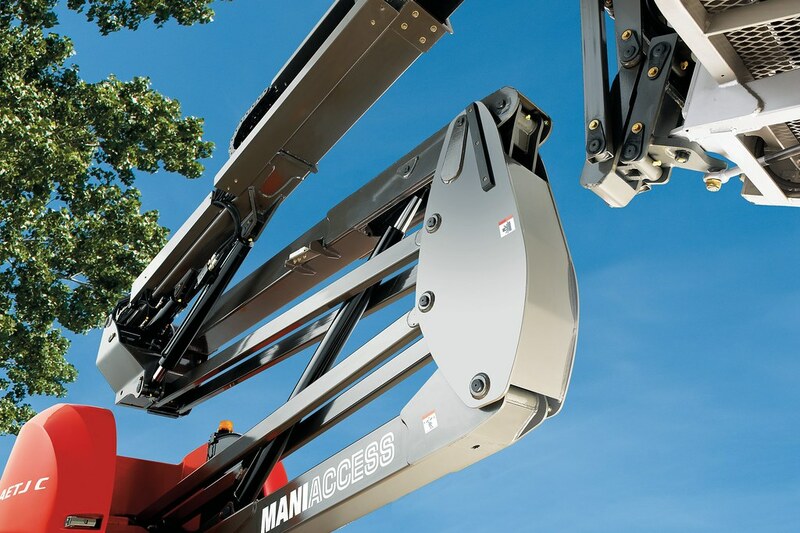 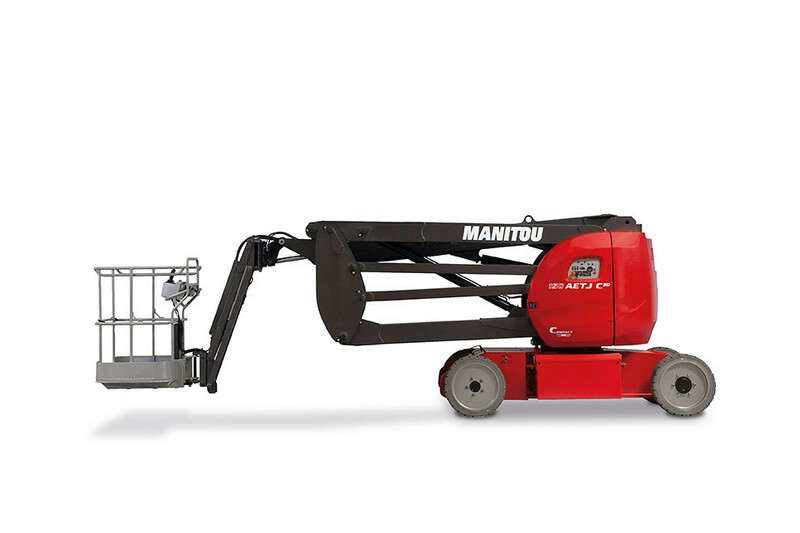 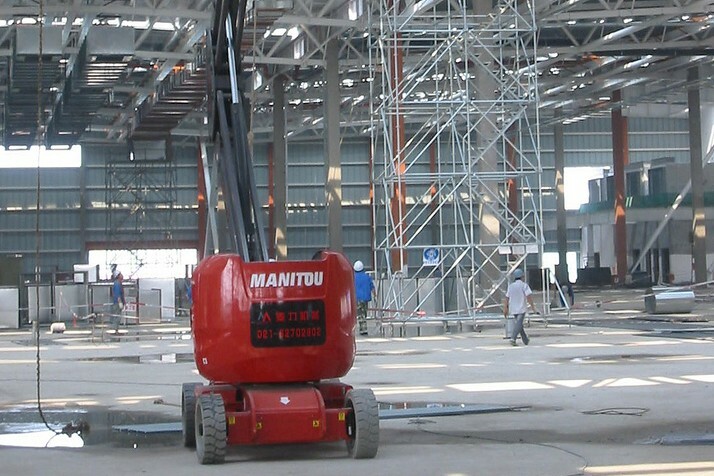 The Manitou AETJ 43 electric articulated platform is the lightest in its category of which the wheels leave almost no marks on the ground. 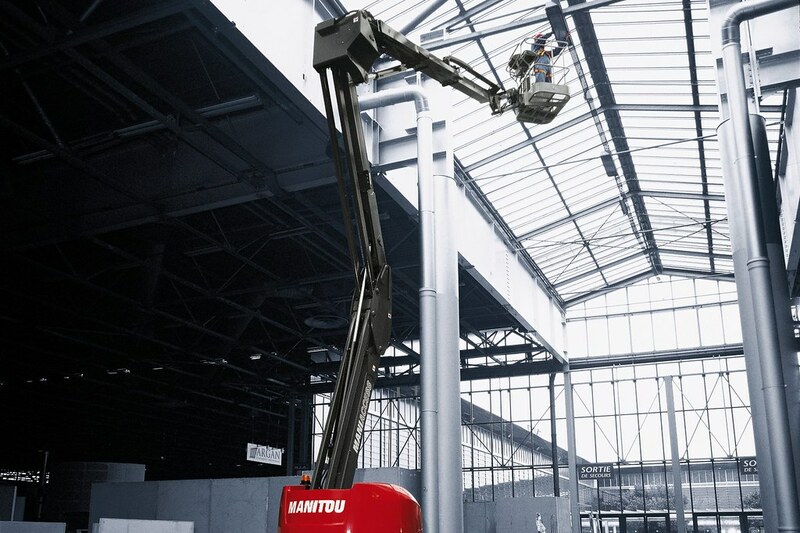 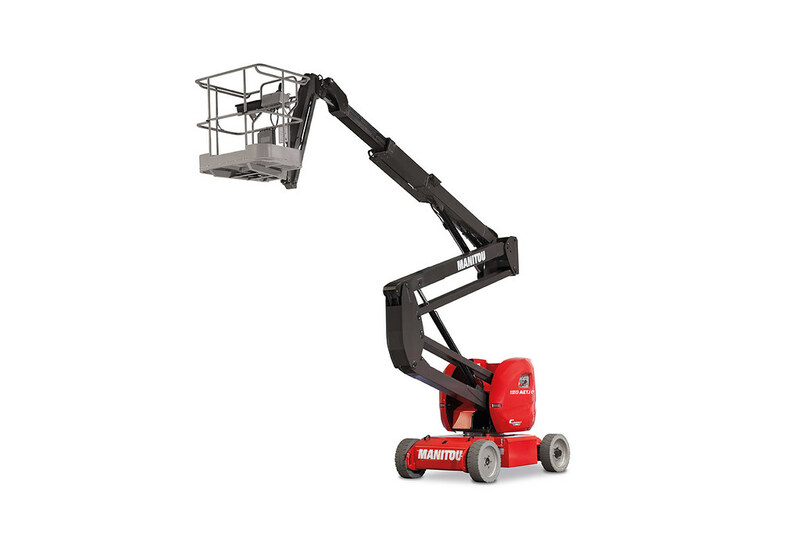 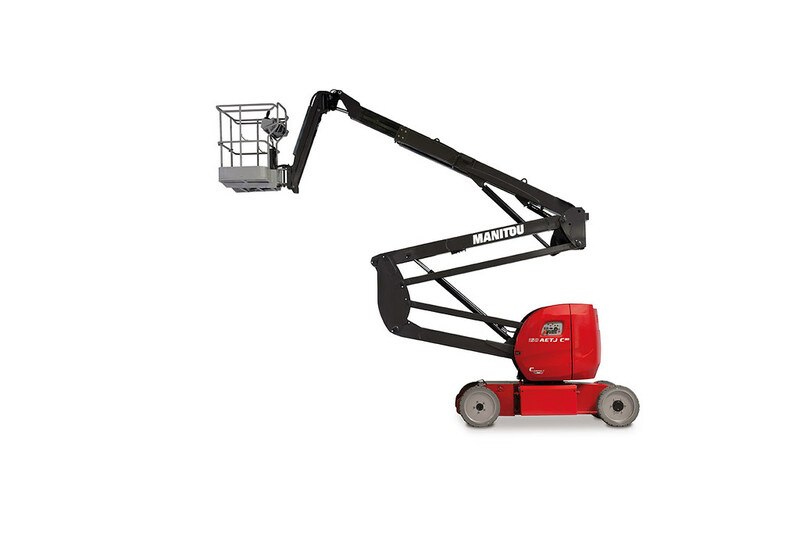 With a capacity of 200 kg and a working height of up to 48 ft 8 in, this self-propelled platform is the ideal solution for your handling and maintenance operations. 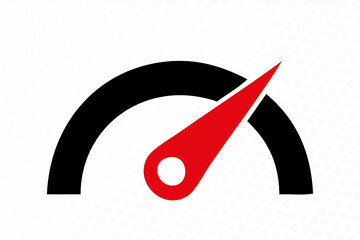 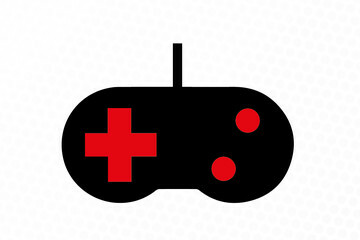 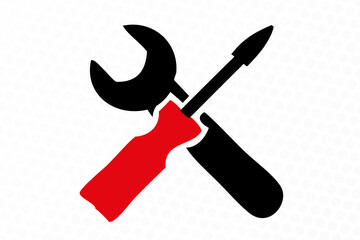 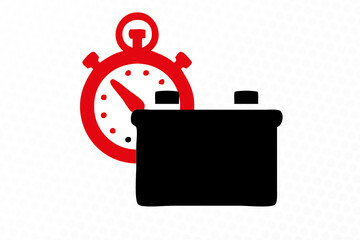 Its traction battery can be recharged a large number of times and has a long working life. 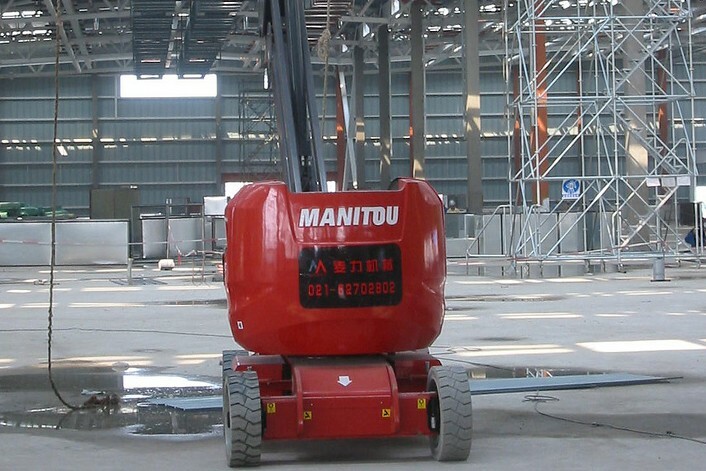 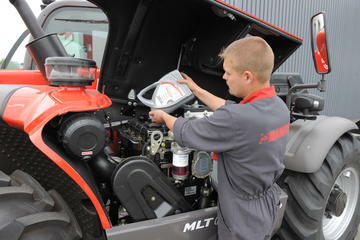 In running mode, the AETJ 43 does not exceed 6 ft 6 in in height. 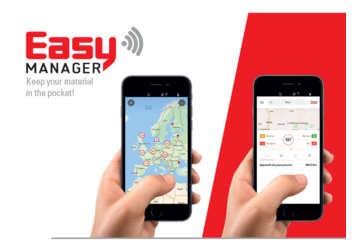 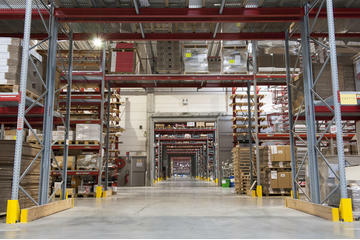 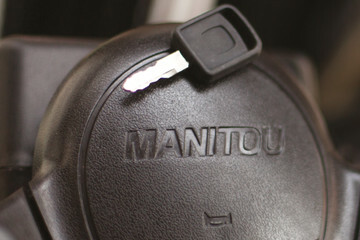 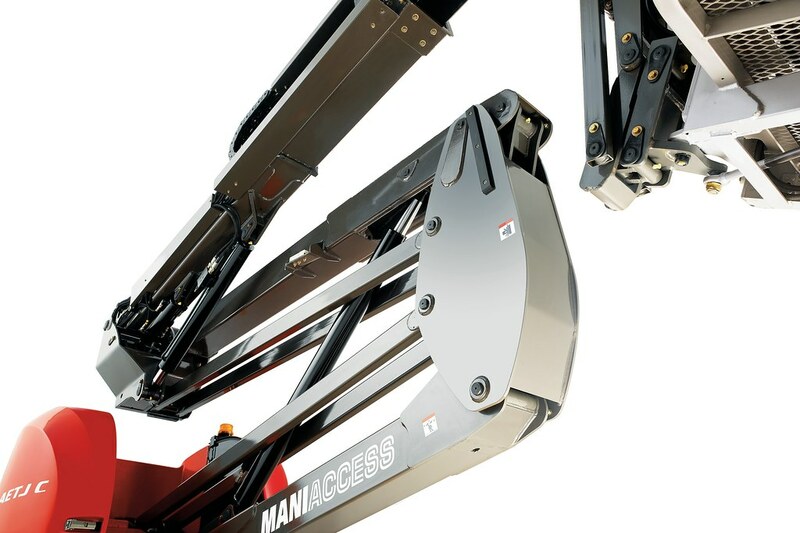 Its compactness will enable you to find a storage location for it very quickly. 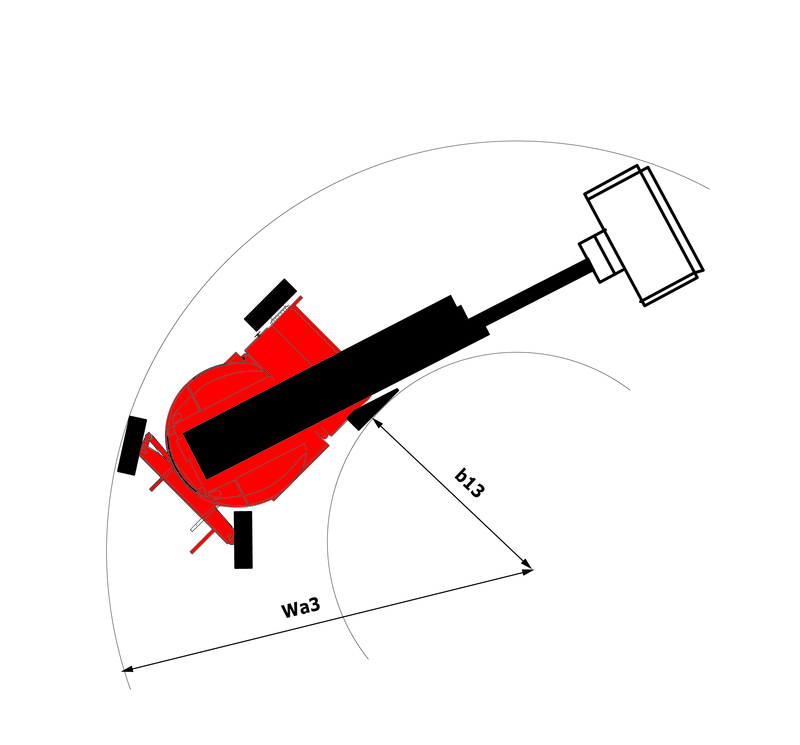 To increase ease of access to working areas, a 3D version pendular arm is available (option). 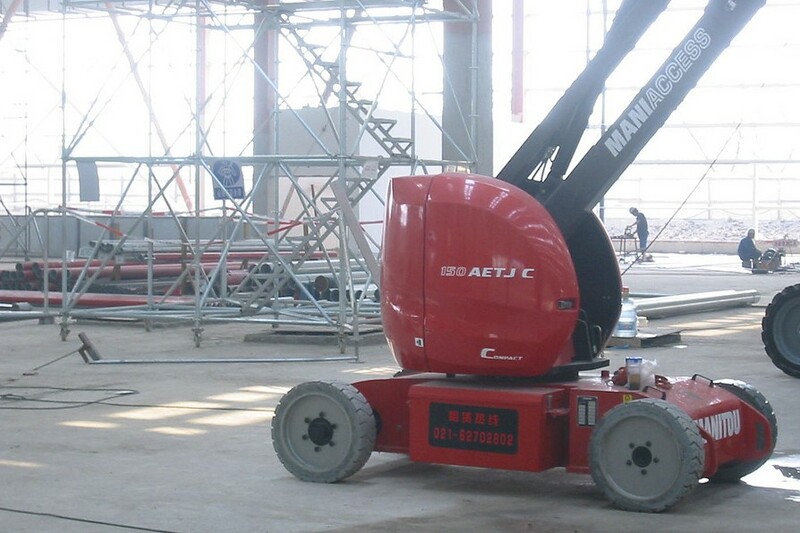 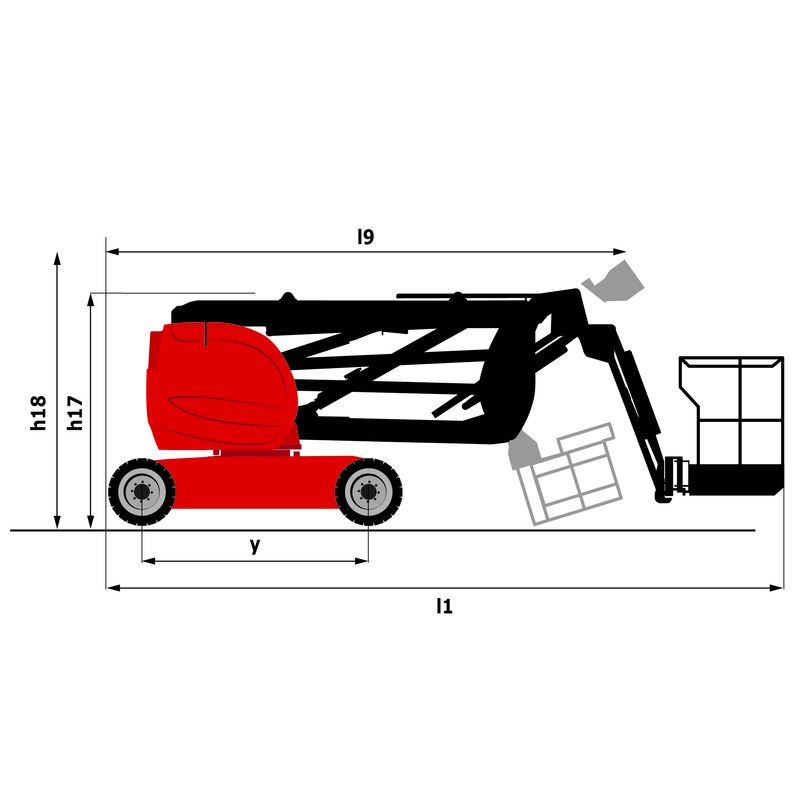 Lifting height 13 m 43'0"
Max reach 7.6 m 24'1"
Overall length (folded) 4.4 m 14'6"
Wheelbase length 2 m 6'8"
Overall height (folded) 2.08 m 6'7"
Turning radius 3.96 m 13'0"
Ground clearance 0.14 m 6'0"